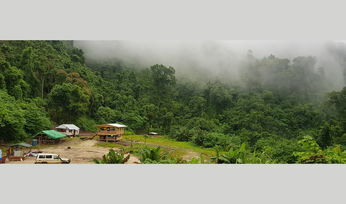 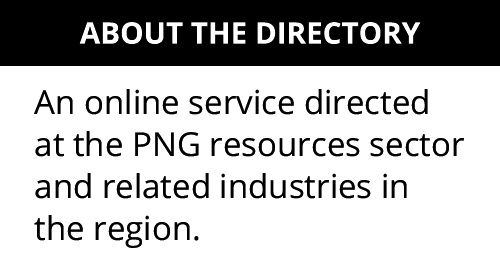 Exploring commercial opportunities in PNG's oil and gas sector. 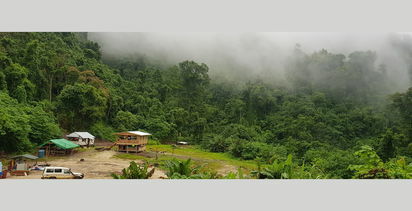 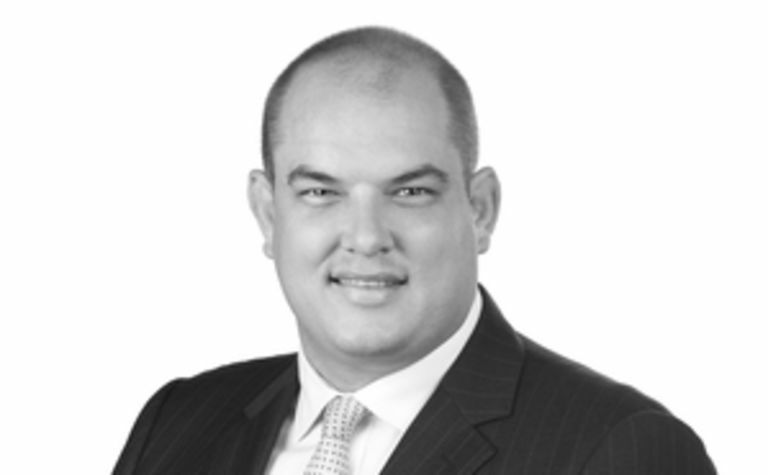 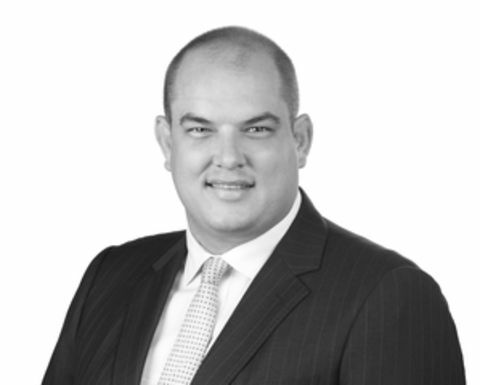 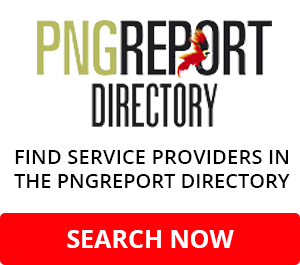 AXIOM’S fight with the Solomon Islands Mines Ministry continues, with the company’s chief executive saying “a few corrupt government officials” were hindering its prospecting licence application over the Kolosori prospect, near the San Jorge nickel project. 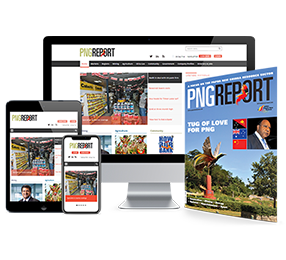 Subscribe today and enjoy full access to PNGReport.com - the most comprehensive source of news on PNG's resources sector and related industries in the country and wider region.